ASTM A312 / A213, UNS S31700 - S31703, DIN 1.4449 - 1.4438. WERKSTOFF NR. 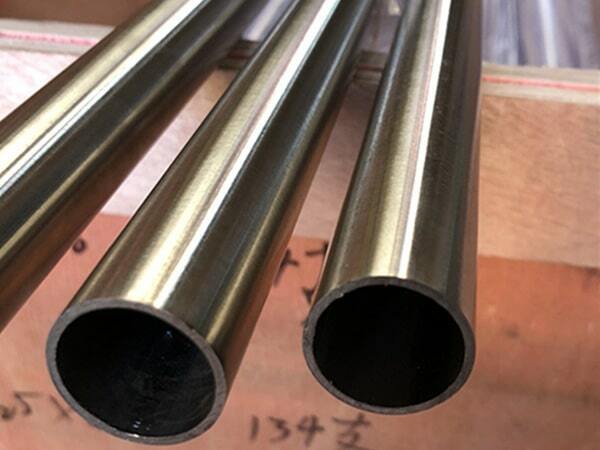 1.4438 Tubing, SS UNS S31700 Pipes, SS UNS S31703 Welded Pipes, SS DIN 1.4449 Pipes, Stainless Steel UNS S31700 Pipe, ASTM A312 Stainless Steel 317 Pipes, SS 317L Tubing, ASME SA312 SS, TP317 SS Seamless Pipes Supplier in Mumbai, India. 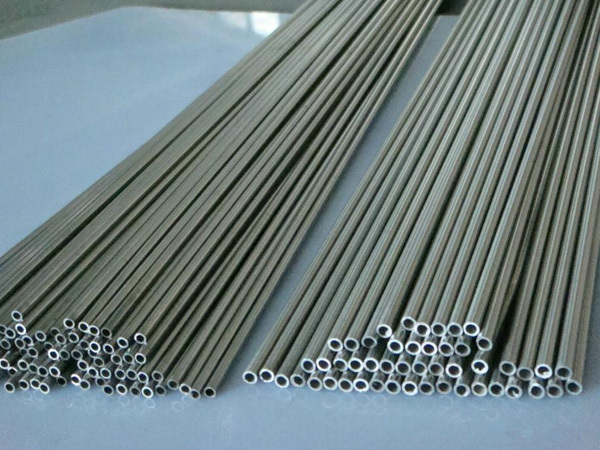 Austenitic Stainless Steel 317 Pipes, SS 317L Square Tubes, SS 317L Capillary Tubes, SS 317 Round Tubes, SS 317 Welding Pipes, ASTM A358 SS 317L Electric Fusion Welding Pipe, TP317 Pipe Price, SS TP317 Rectangular Pipes, SS TP317 EFW Pipes, Stainless Steel 317 Pipe, 317 / 317L Stainless Steel Pipe, SS 317L Tubing Exporter, SS 317L Electric Resistance Welded Tubing. 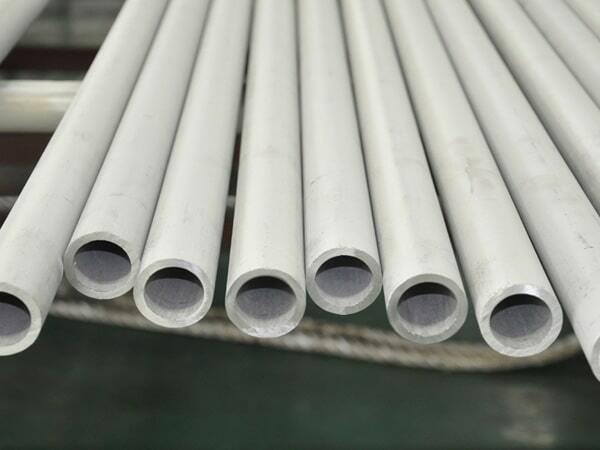 SS 317 / 317L Pipes contains molybdenum with a lower amount of carbon that enhances the rust resistance quality of this grade of pipes. As the amount of the carbon is low that protect from sensitization when it goes under the heat processes along with the welded option. In the condition of the annealed this alloy reacts as non-magnetic. But during the welded process it changes its property little bit by adopting the magnetic feature. This grade of alloy even doesn’t react to the various chemical substances that show it possesses outstanding resistance features. 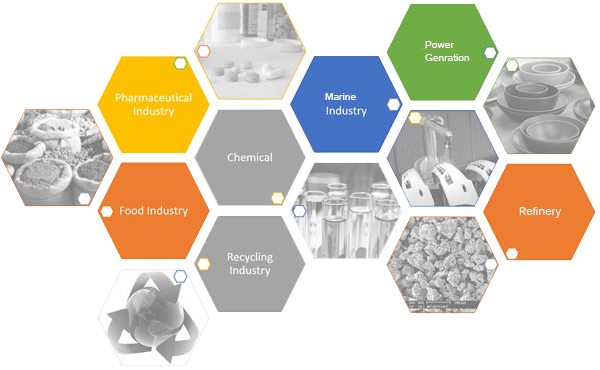 It is used in pulp and paper-based industries more because its chemicals are non-reactive. 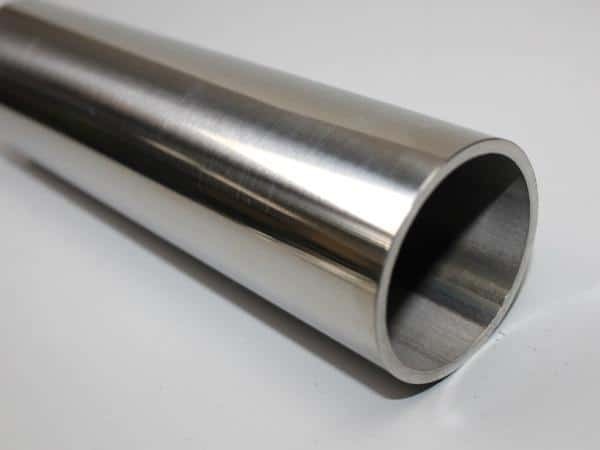 In this grade of pipes you will find the use of higher nickel, chromium, and molybdenum that enhance its chloride pitting ability and with that, it also works on its common corrosion ability. Here resilience increases in it with the involvement of the molybdenum metal content. It even resistant’s against the sulfuric acid concentrations that go approx 120 degrees F which is quite difficult for other alloys. With that when the temperature increases with the 100 degree F, it even has outstanding resistance ability against the high concentration solution. SS 317 / 317L Pipes even carries huge strength, that’s why it’s being used in many of the industrial applications. But for the quality pipes that really offer all such features you have to choose a right manufacturer here your decision is really important. 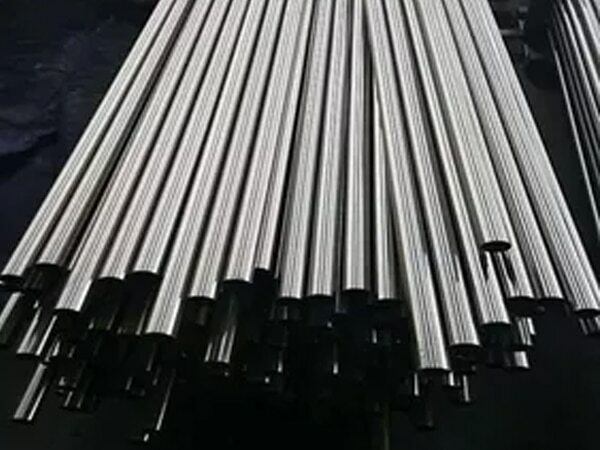 Jayesh Metal, the one who is popular in the industrial market for its quality products especially the metals which they make of several alloys and they even deals in many grades of pipes. 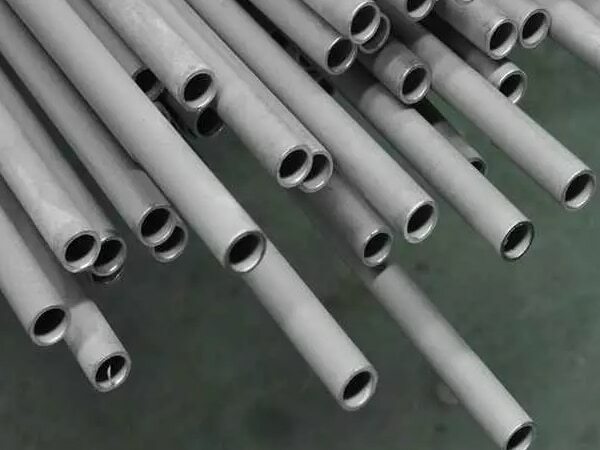 jindal stainless steel 317l pipe price list, ss 317 seamless pipe suppliers in mumbai, stainless steel 317 pipe manufacturers in india, stainless steel 317 tubing sizes, 317 stainless steel pipe prices. 317l stainless steel tubing, 317l stainless steel pipe price list, ss 317 pipe weight chart, schedule 40 317l stainless steel pipe pressure rating, stainless steel 317l weight chart pdf, schedule 160 stainless steel 317 pipe, stainless steel 317l pipe specifications astm, stainless steel 317 pipe prices, 317l stainless steel pipes dealer in mumbai, jindal ss 317l pipes price list, stainless steel 317 pipes supplier in india, schedule 40 stainless steel 317 pipe, ss 317 pipe schedule chart, 317 stainless steel pipe schedule 80, ss 317l pipe manufacturer in mumbai, 317 stainless steel pipe price list, t317 stainless steel pipe, schedule 40 stainless steel 317l pipe dimensions, stainless steel 317l pipe manufacturers in mumbai, 317 stainless steel pipe specifications, stainless steel 317l tubes exporter in india, stainless steel 317 pipe price per foot, 317 stainless steel pipe dimensions, stainless steel 317l pipe grades chart, stainless steel 317 rectangular tubing, 317l stainless steel pipe price list, 317l stainless steel pipe schedule 10, stainless steel 317l tubing 3/8, 3" stainless steel 317l pipe, ss 317 pipe supplier in mumbai.